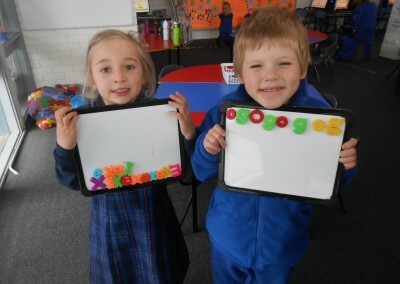 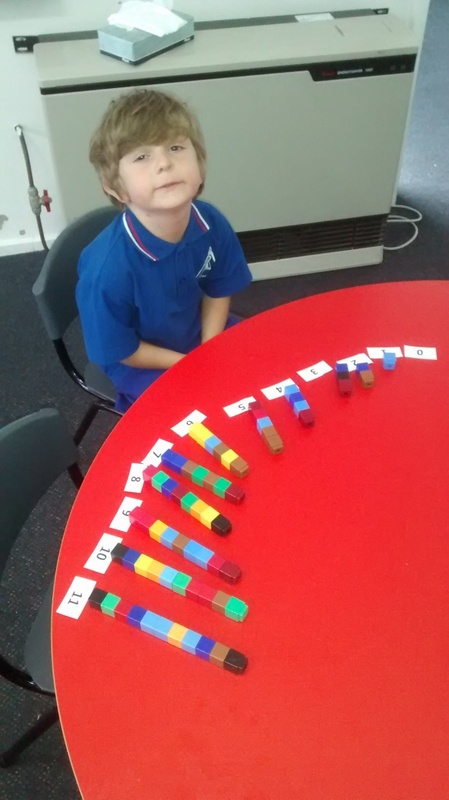 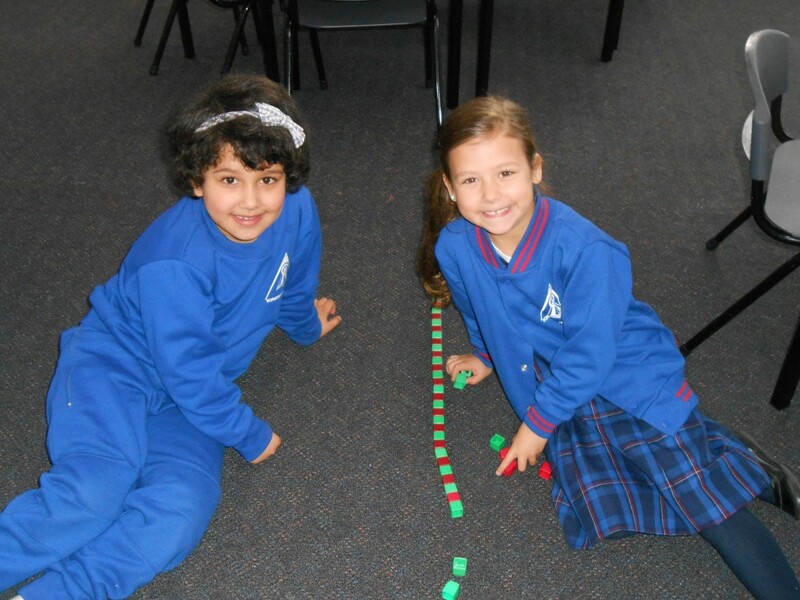 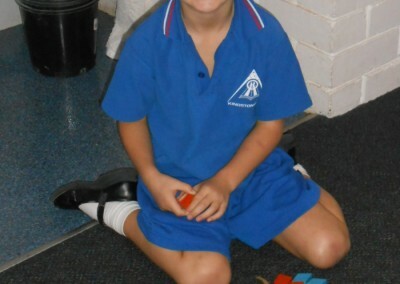 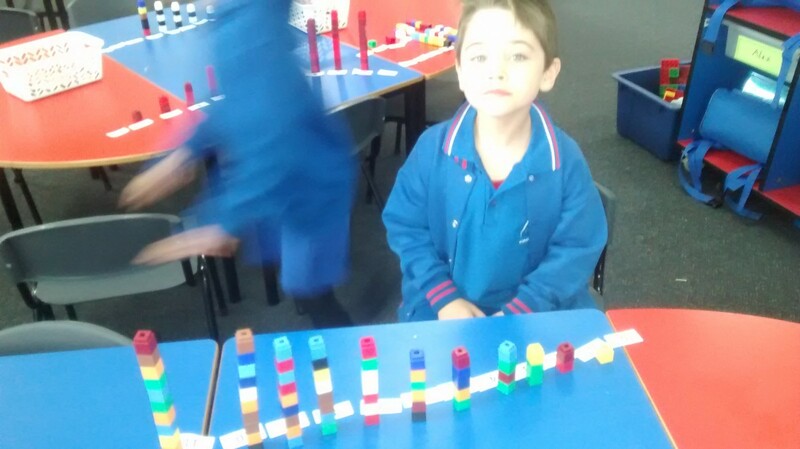 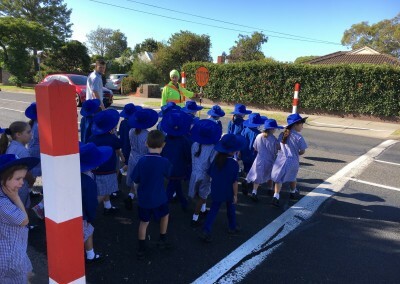 The Preps have been working hard on their counting skills. 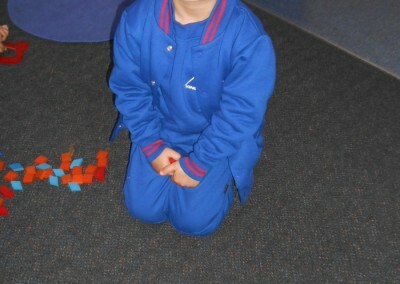 They enjoy putting numbers in order and making the numbers using Unifix blocks. 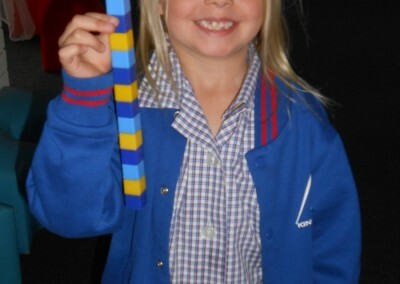 They have also been learning about 2 digit place value and have been making tens and ones using magnetic MAB blocks. 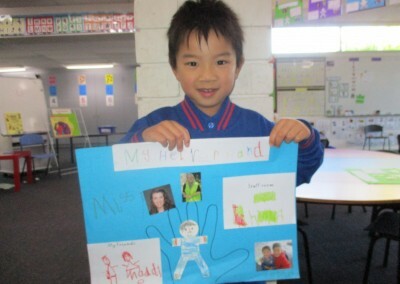 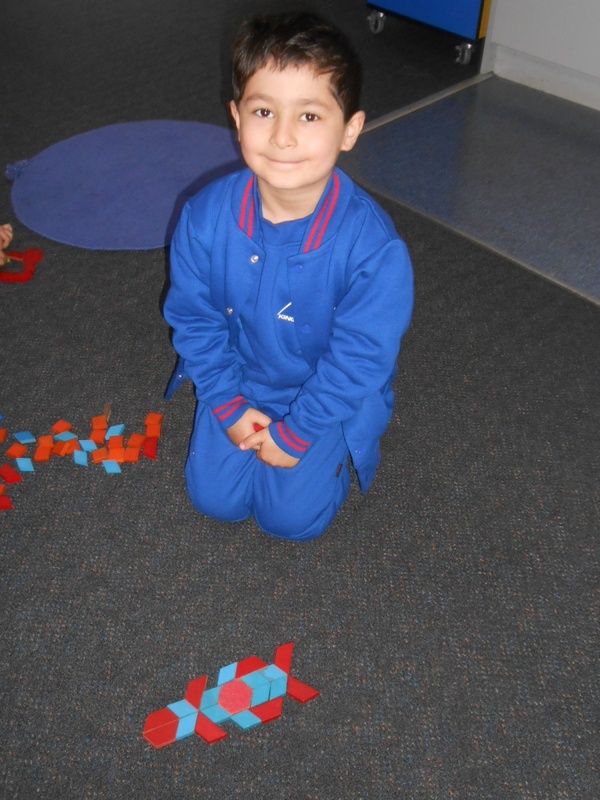 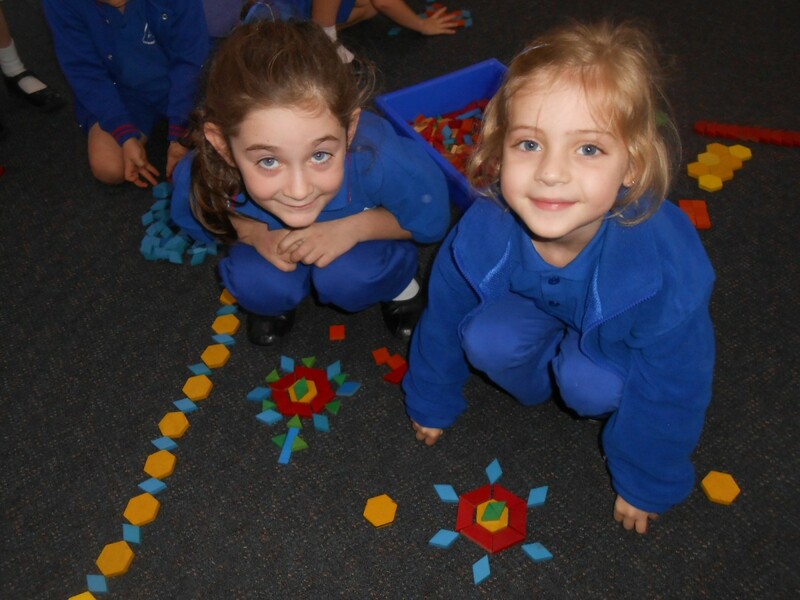 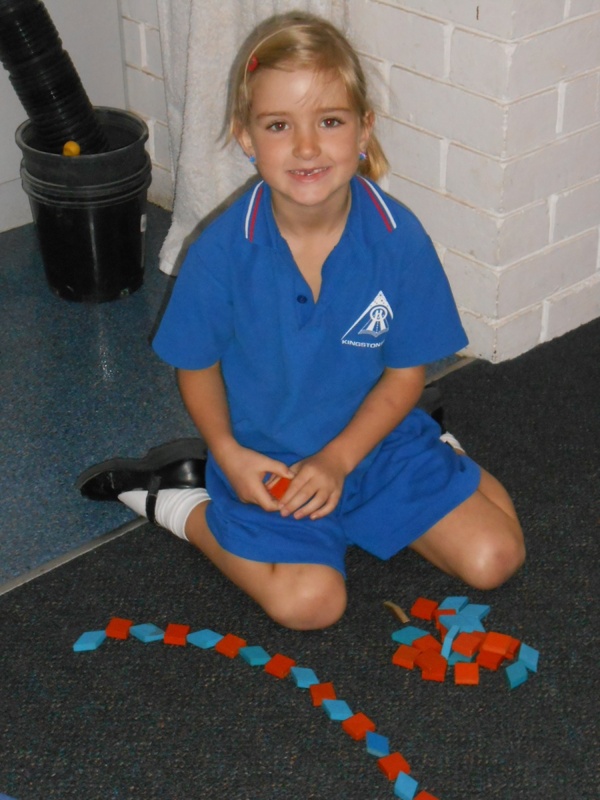 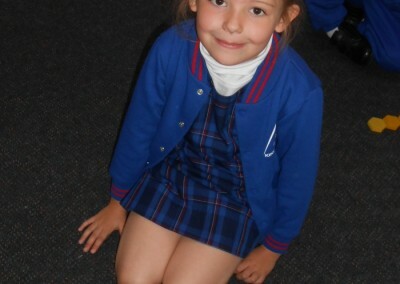 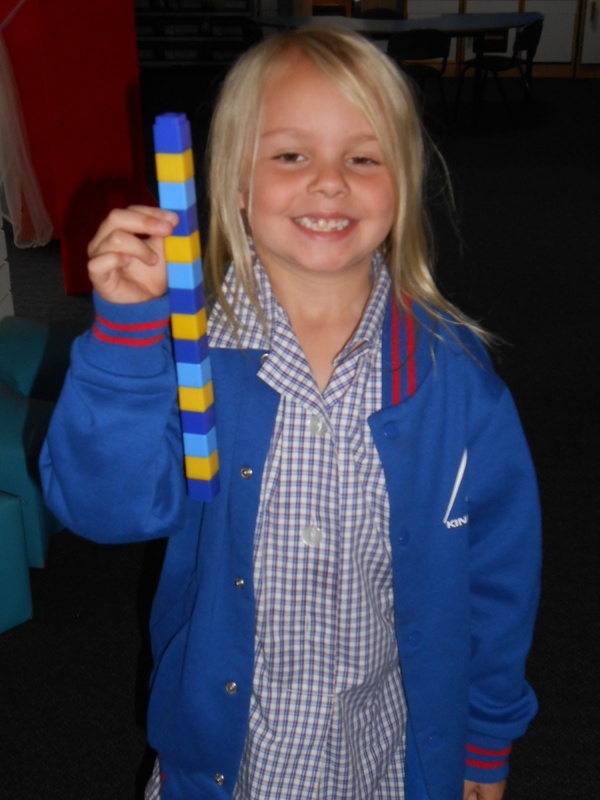 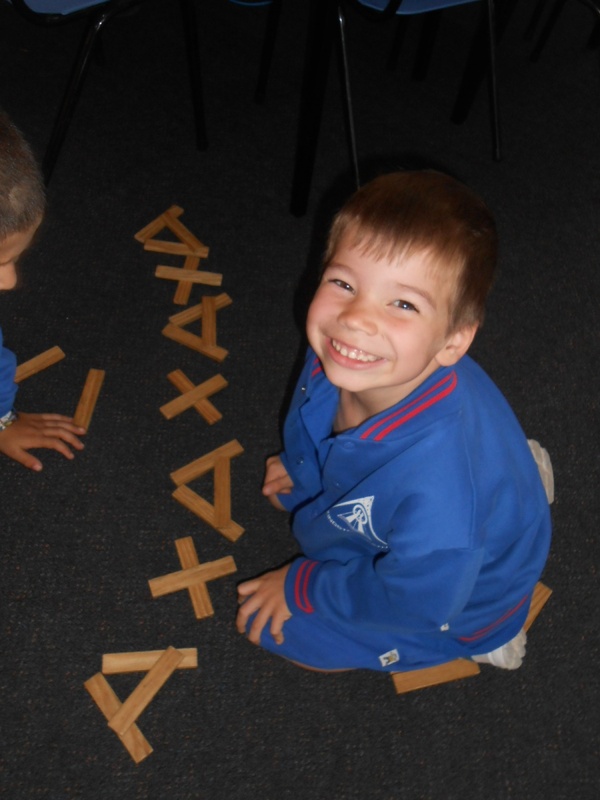 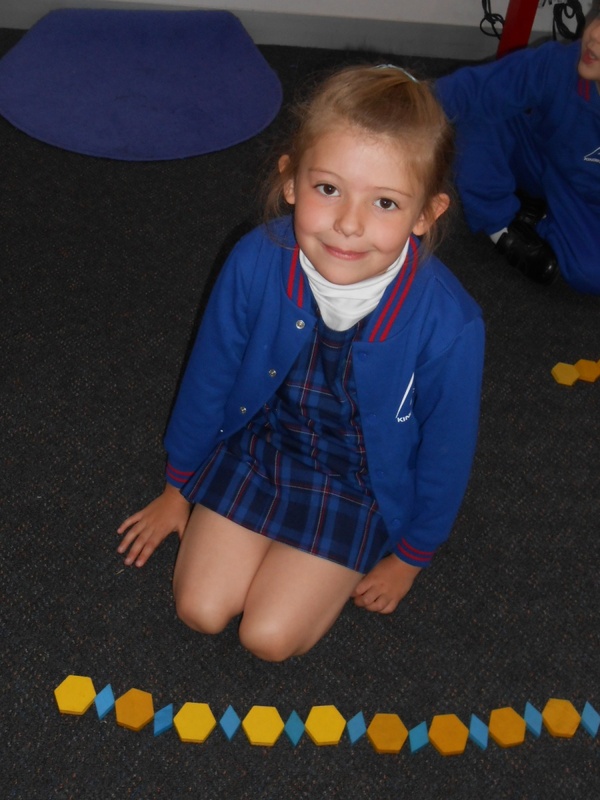 The Preps love making different types of patterns! 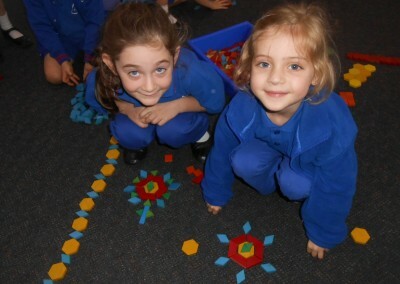 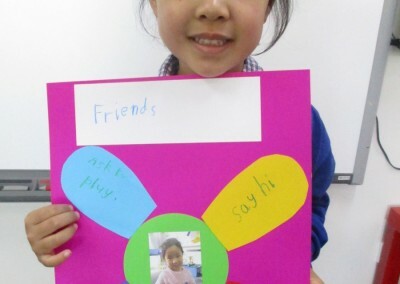 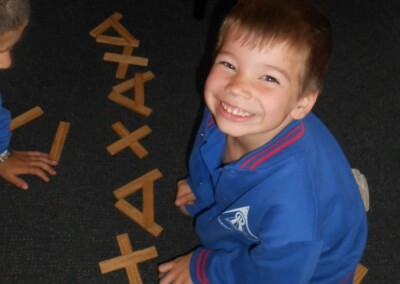 They use a variety of colours, shapes, blocks and letters to create their own original patterns.